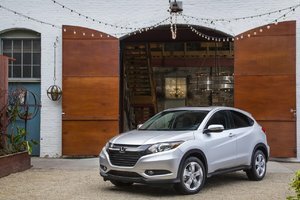 The Honda HR-V will undoubtedly be one of the most popular models during the second half of 2015 after it enters the market this summer. 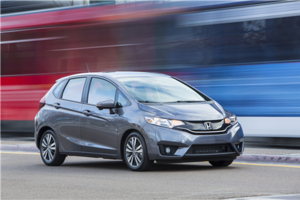 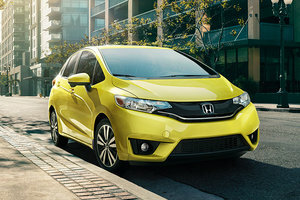 This is a sport utility vehicle that was developed using the Honda Fit as a starting point and designed with the goal of being spacious as well as agile around town and fuel efficient. 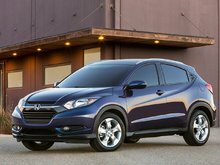 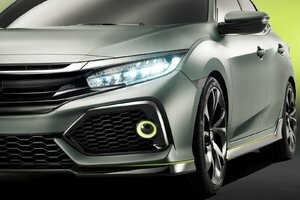 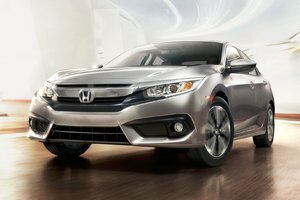 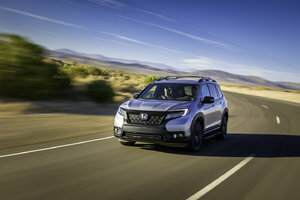 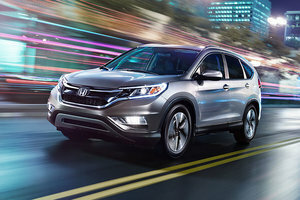 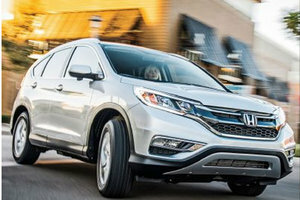 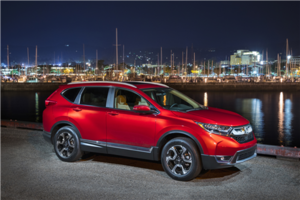 The market for subcompact vehicles is one of the largest in Canada, and the sub-compact SUV segment which includes the HR-V should also prove to be quite in demand among consumers. 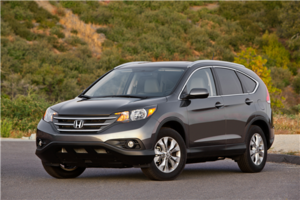 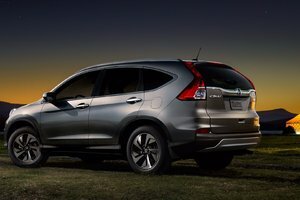 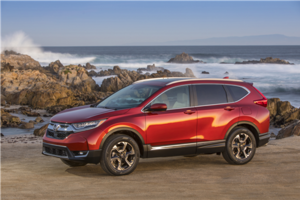 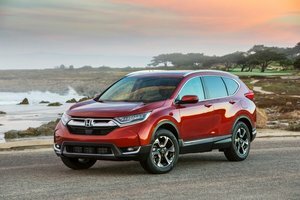 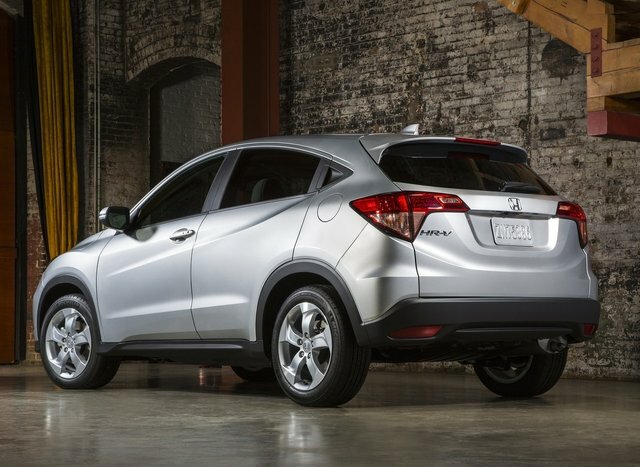 For consumers, sub-compact SUVs offer everything one could want in a vehicle, and the Honda HR-V is no exception. 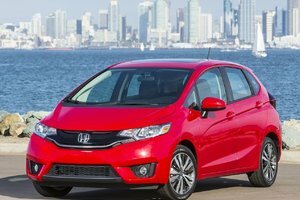 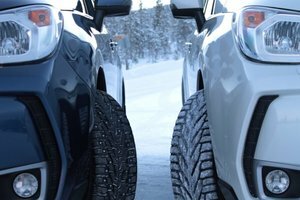 If subcompact cars have one flaw, it may be that they are less spacious than one would want at first. 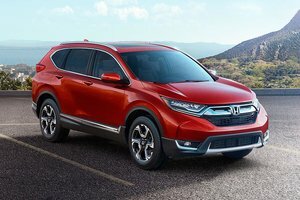 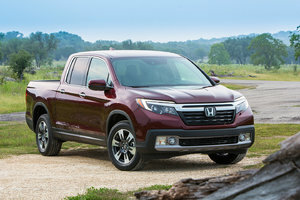 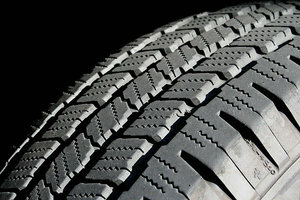 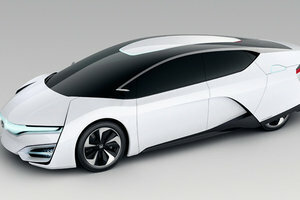 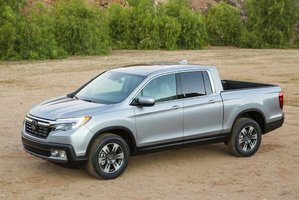 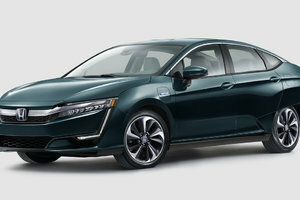 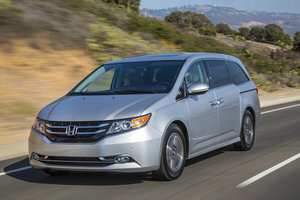 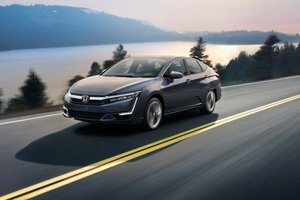 Indeed, these vehicles are designed to be fuel-efficient first and foremost, but their compact dimensions mean that sometimes, there is a lack of storage space. 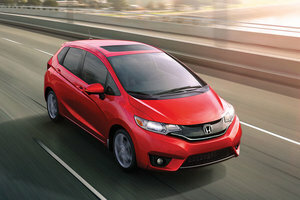 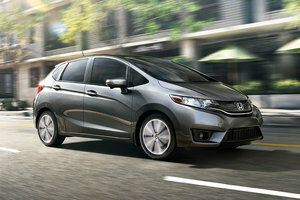 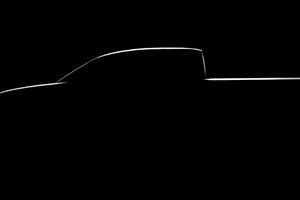 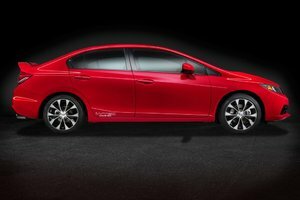 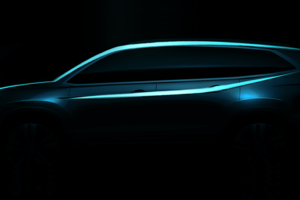 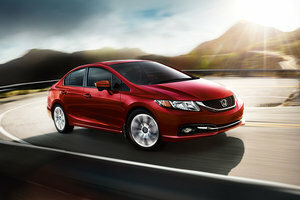 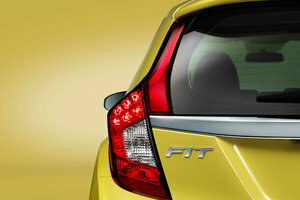 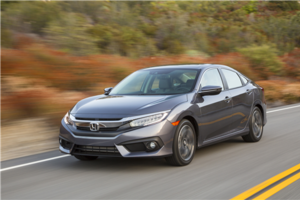 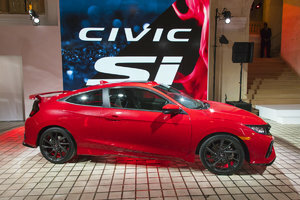 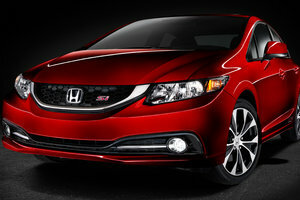 This is not necessarily the case with the Honda Fit, and so this will unlikely be true with the 2016 Honda HR-V as well. 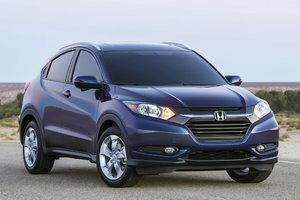 Since it is based on the Honda Fit, the HR-V will offer the same versatility that is greatly aided by the inclusion the Magic Seat seat system that offer several different types of configurations. 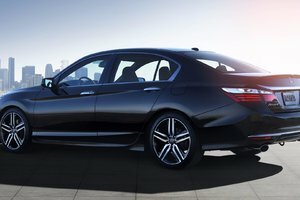 With Magic Seats, it is possible to adjust the positioning of the back seat in order to accommodate objects of all sizes in the back. 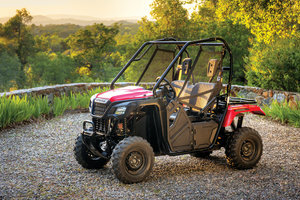 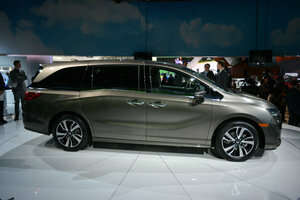 In addition, the interior space and wheelbase have been maximized to provide more legroom for passengers. 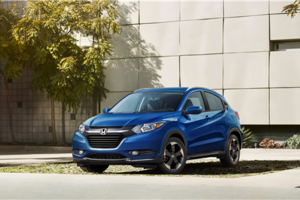 Under the hood, the Honda HR-V is powered by a four-cylinder 1.8-liter engine that delivers 141 horsepower and 127 lb-ft of torque. 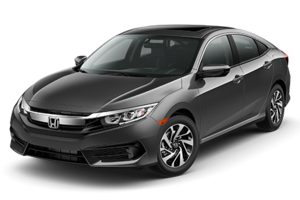 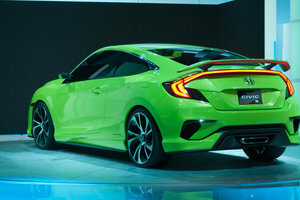 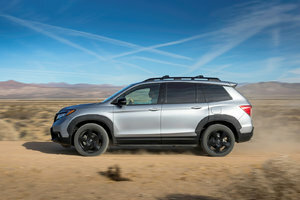 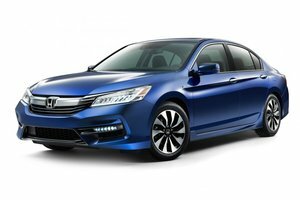 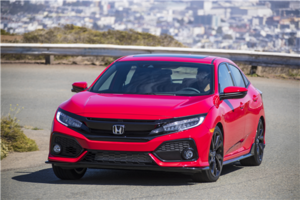 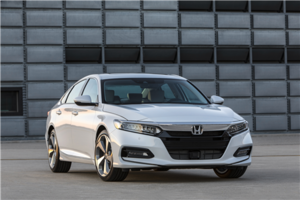 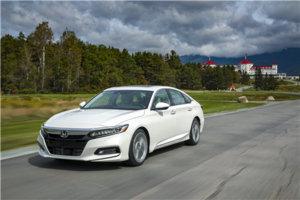 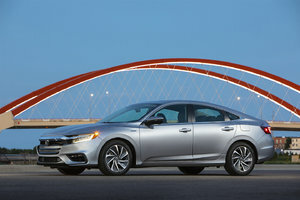 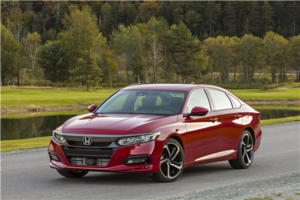 This engine can be combined with a six-speed manual gearbox, or a continuously variable automatic transmission (CVT) in AWD versions (optional on FWD models). 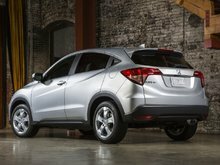 Although official fuel economy numbers has not yet been confirmed, there is no doubt that efficiency will be one of the highlights of the new HR-V.
Another interesting fact is that the Honda HR-V offers plenty of standard equipment. 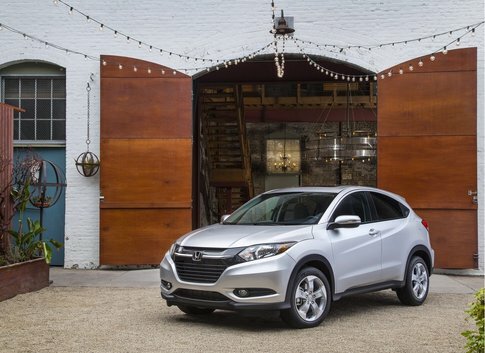 Indeed, the HR-V is equipped with heated front seats (yes! 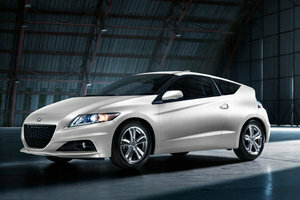 ), Bluetooth telephone system and a rear-view camera, all offered at no extra cost. 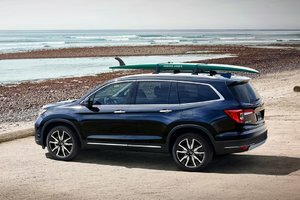 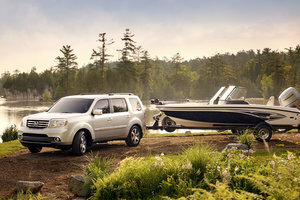 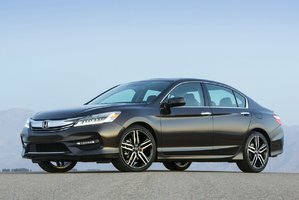 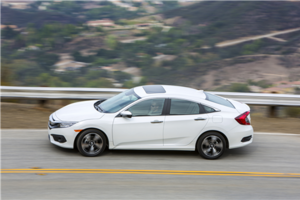 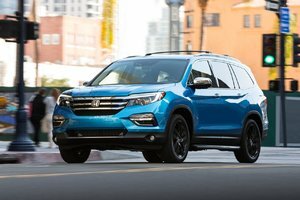 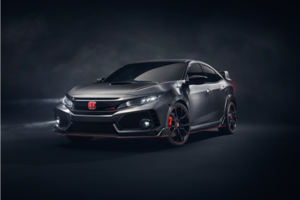 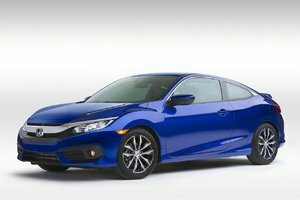 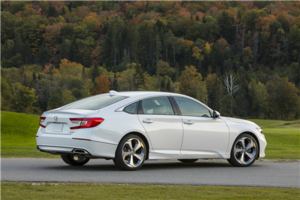 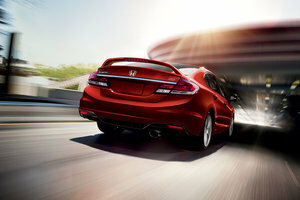 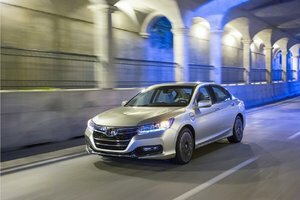 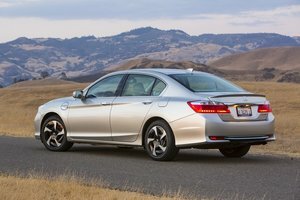 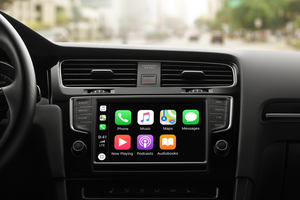 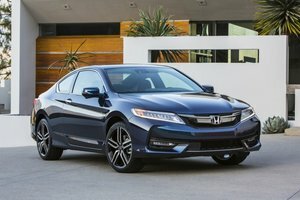 For a vehicle that will be sold starting around $ 20,000, that is quite an impressive list! 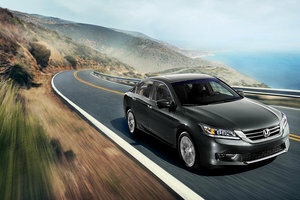 Leather seats, navigation system, sunroof and several other features will be in the options catalog. 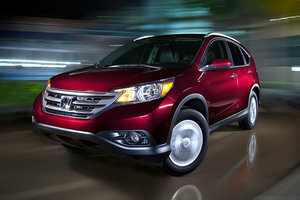 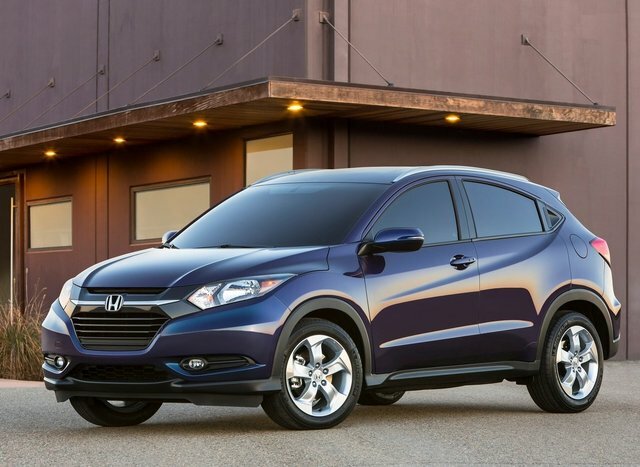 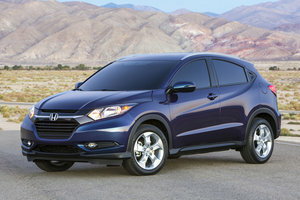 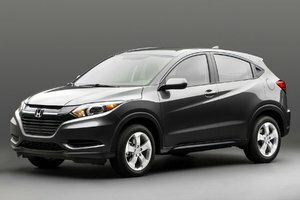 For more information on the Honda HR-V, which will go on sale this summer, contact us at Bathurst Honda today!